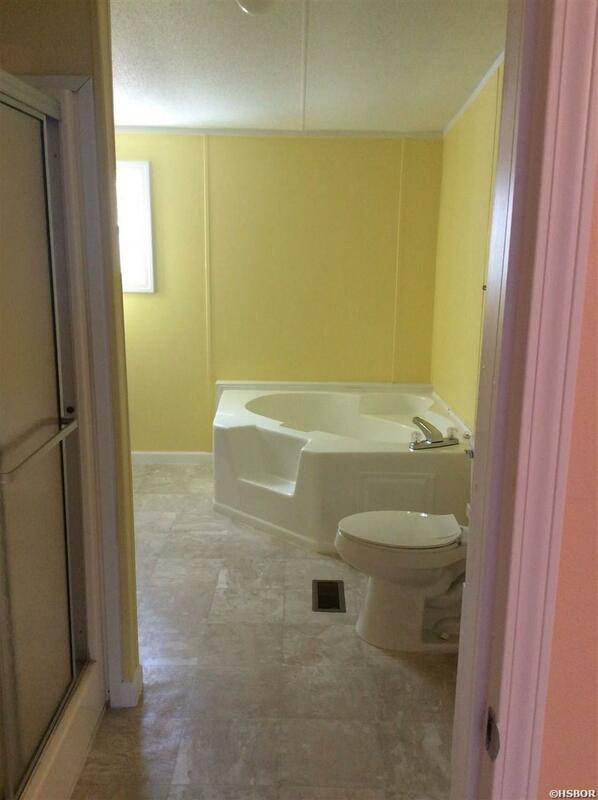 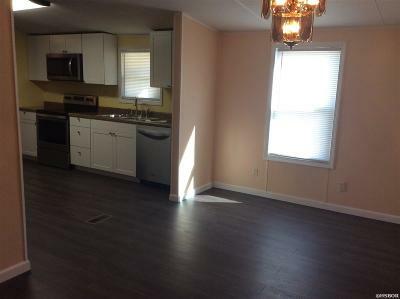 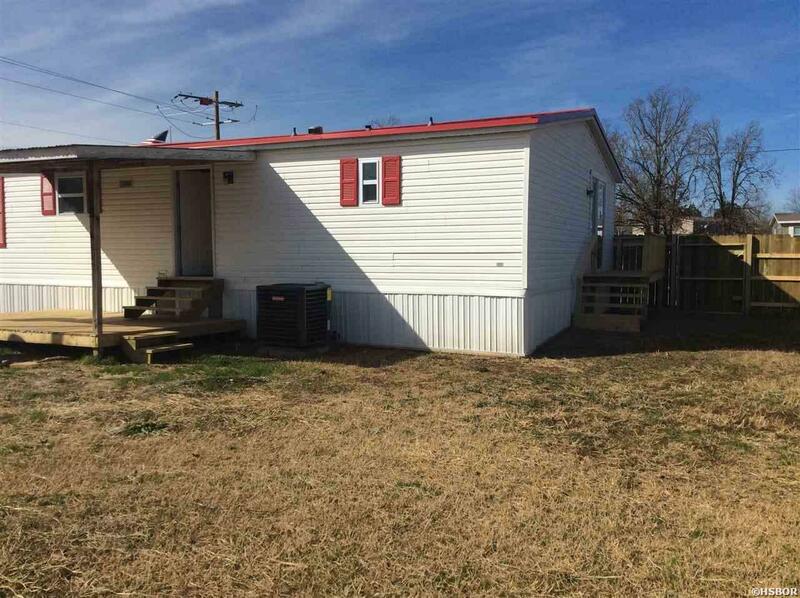 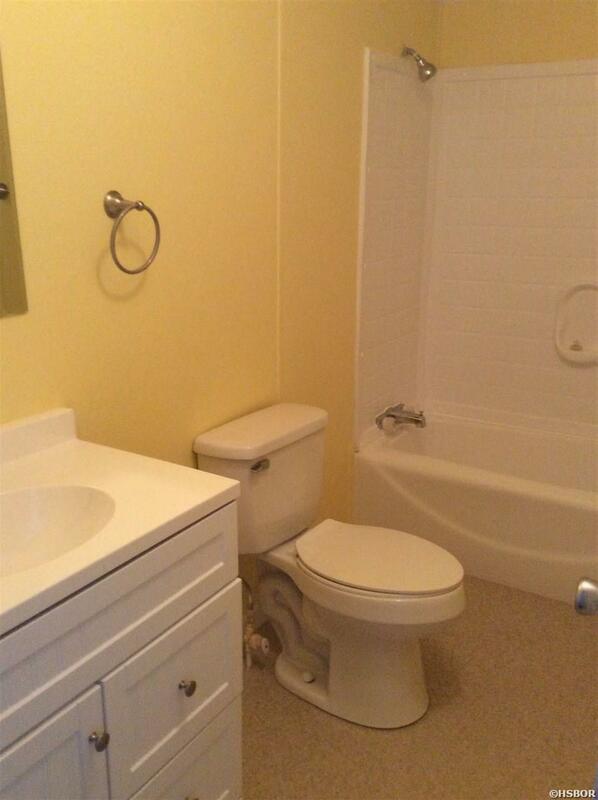 This is a 5 b/r 2 bath in LHSD and is move in ready! 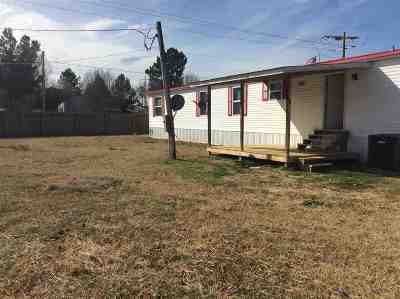 So many updates you think almost like new! 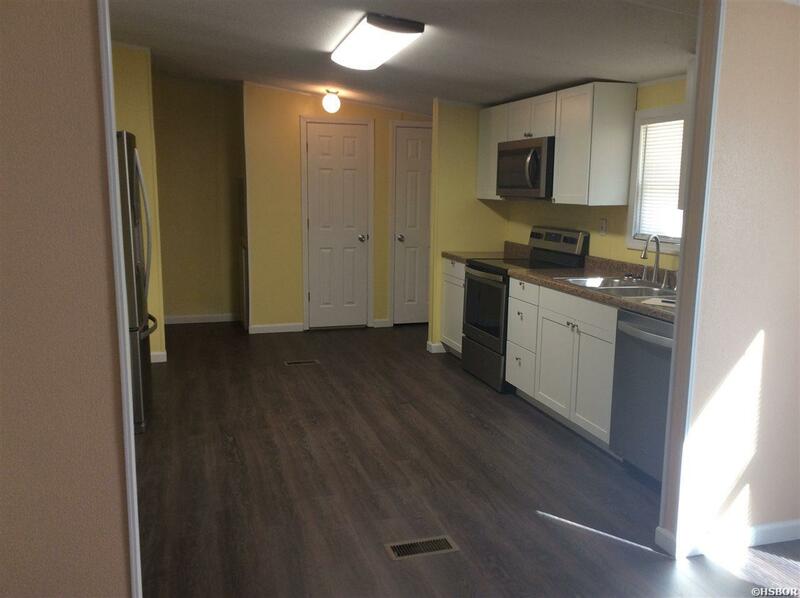 New appliances, fixtures, flooring, windows, front and back decks/porch, fencing and gravel drive..and..a new metal roof! 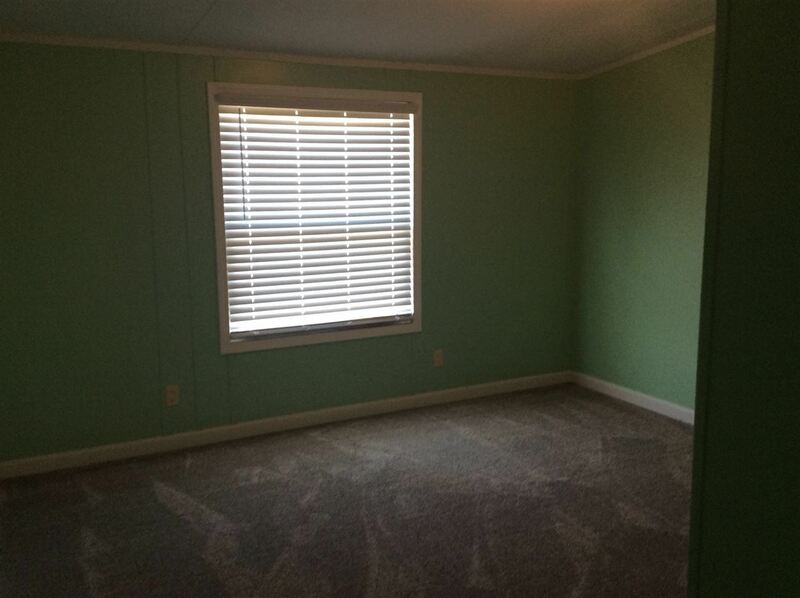 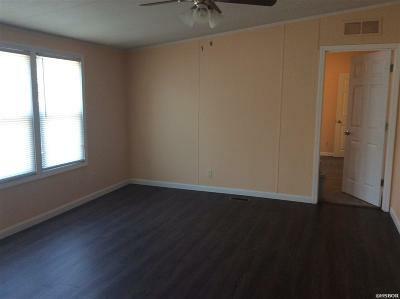 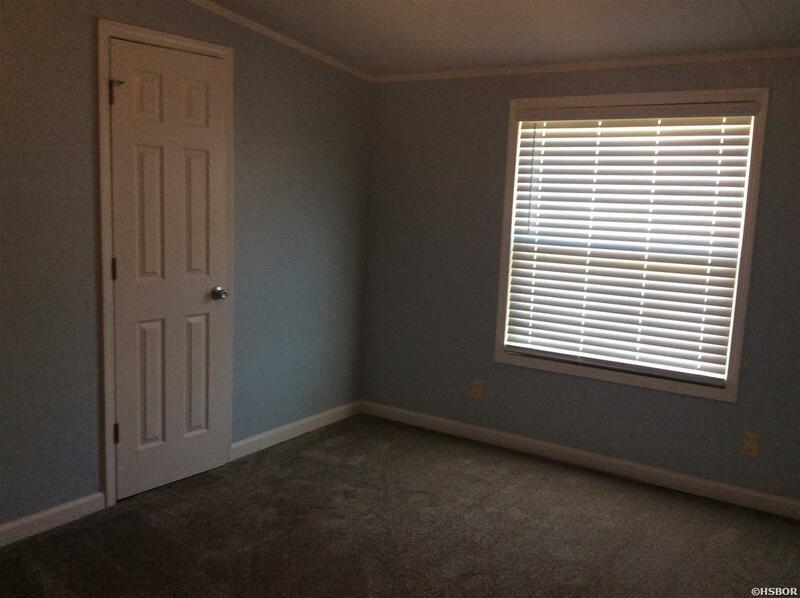 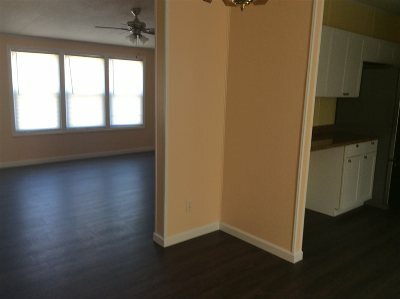 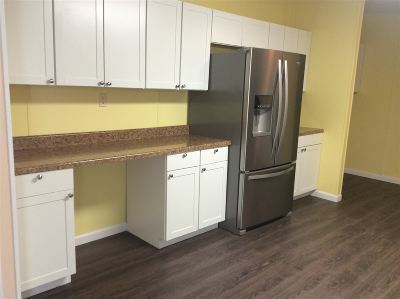 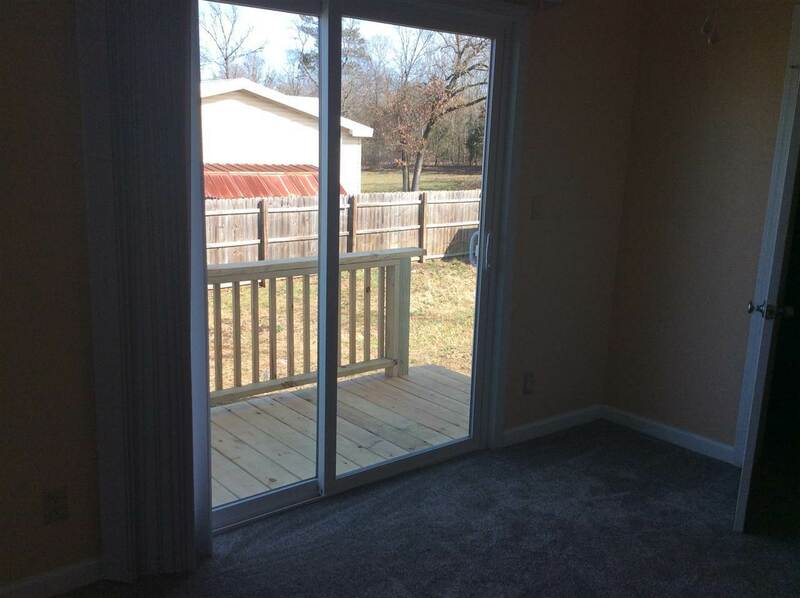 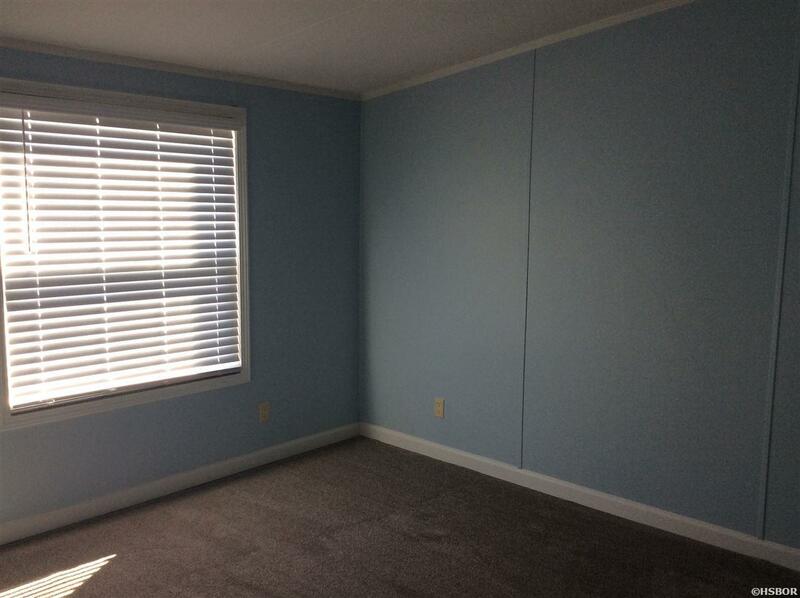 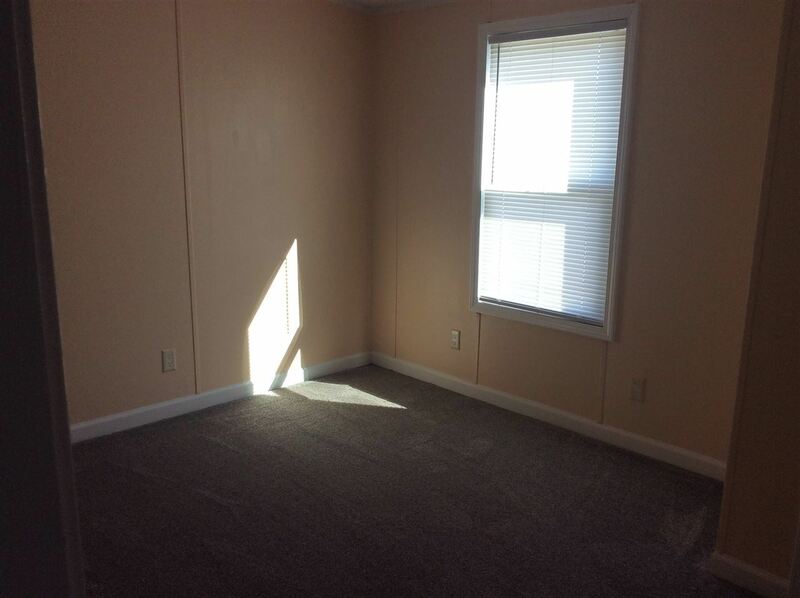 Large master with walk in closet, a "nursery" or office space with doors to outside small deck. 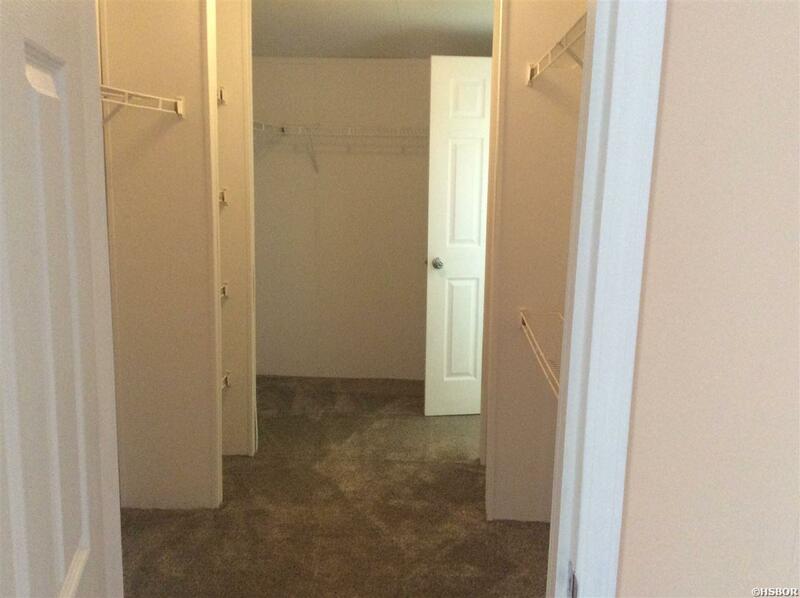 Several of the other b/rs have walk in closets. 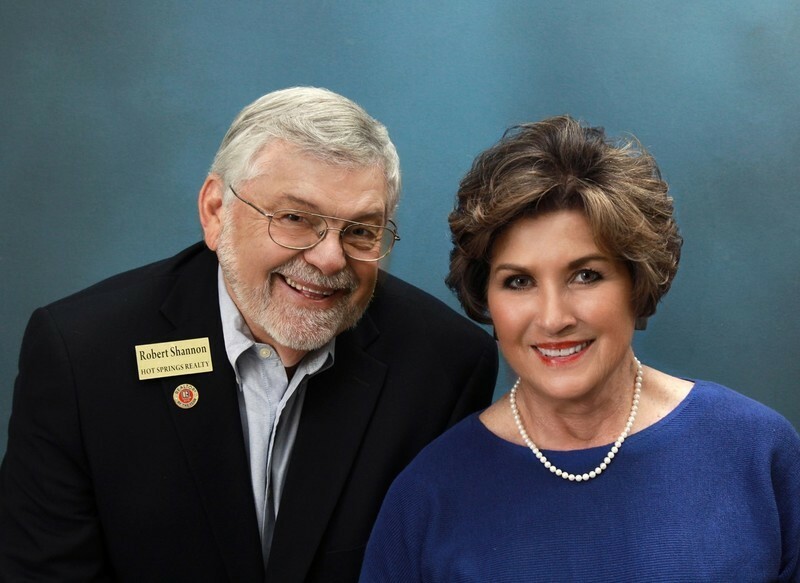 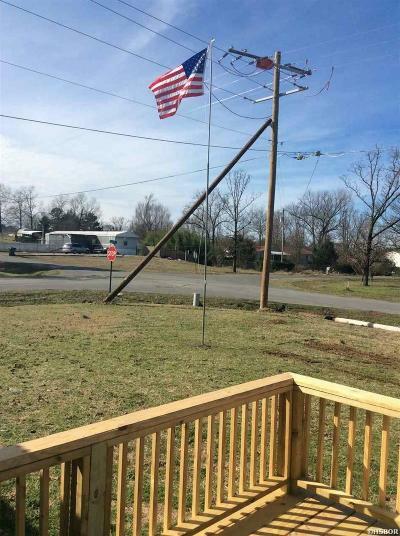 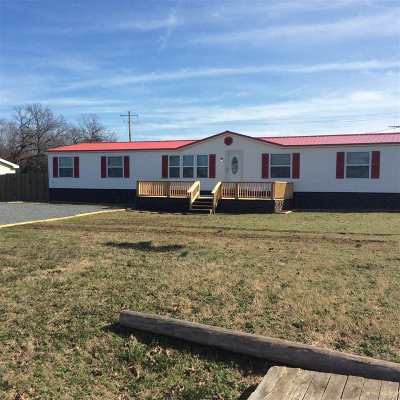 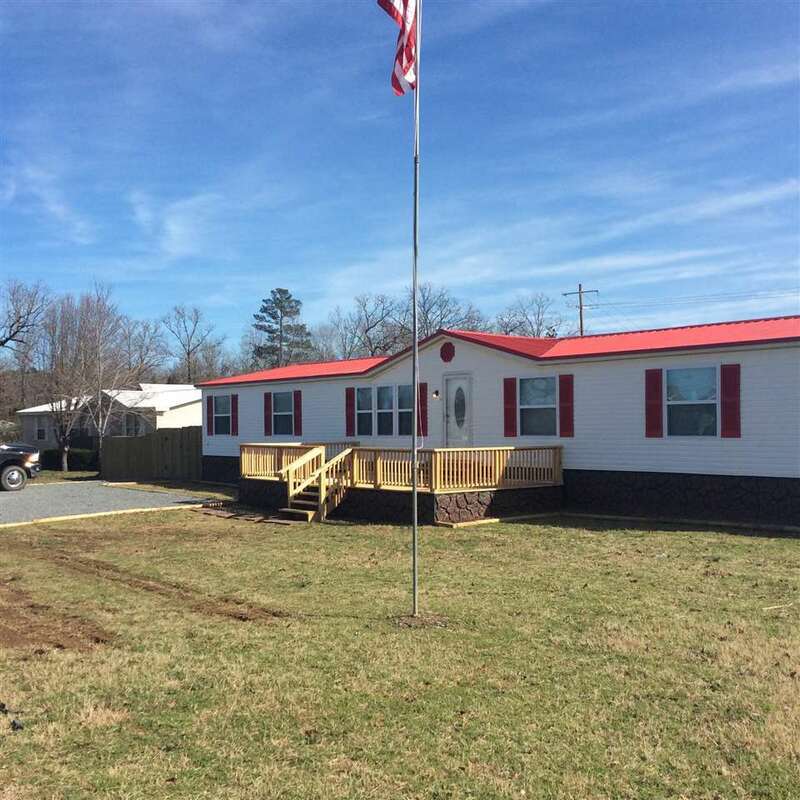 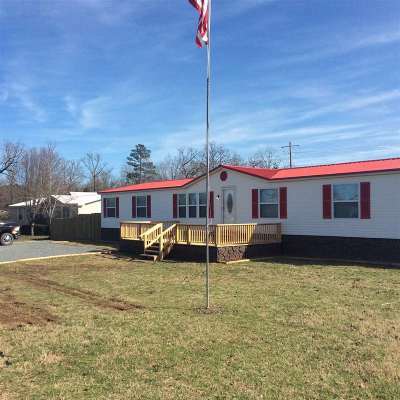 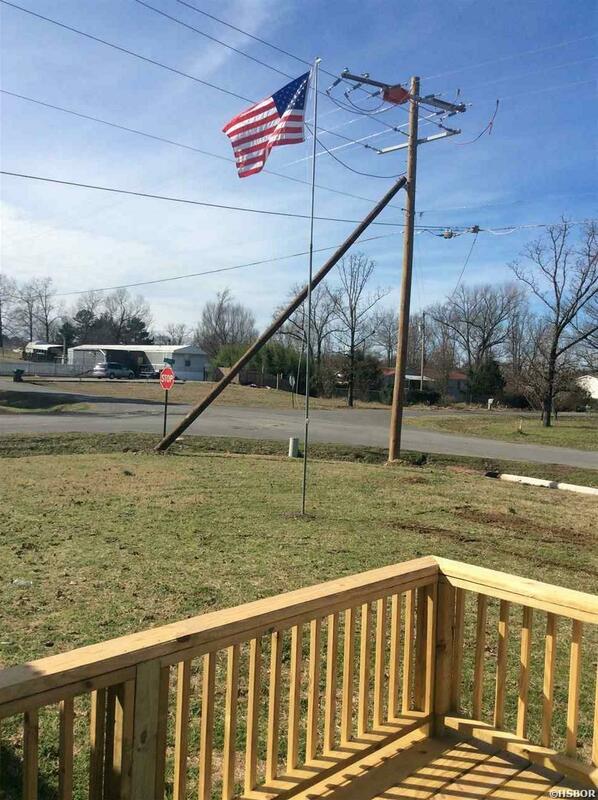 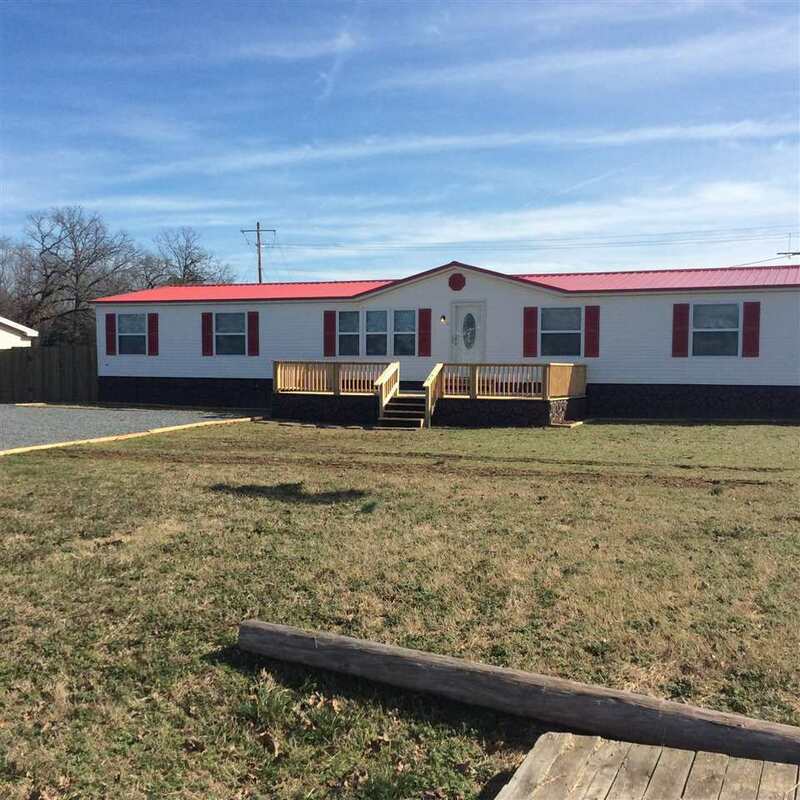 This is a lot of house on nice corner lot and if you&apos;re looking, look at this before you buy. 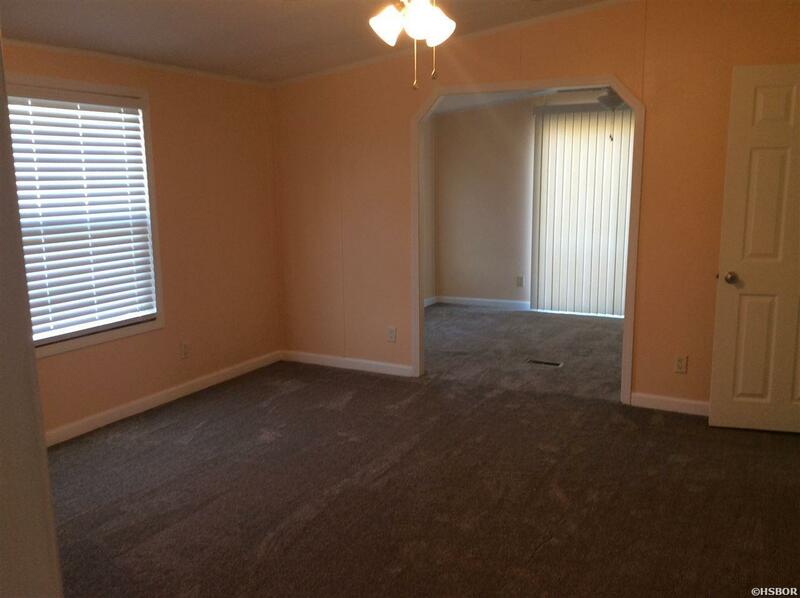 no disclosure/never owner occupied.